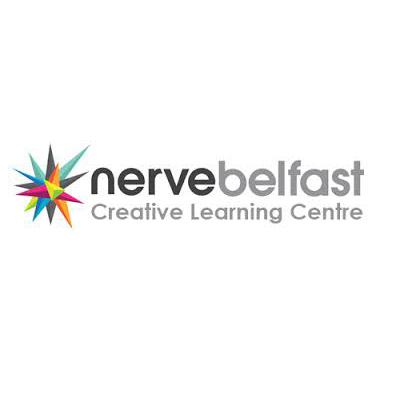 Nerve Belfast will be running an Animation Summer school from 31st July – 4th August 2017 in Belfast. Over the five-day programme you will learn the latest in stop-motion animation practice and 2D animation using Photoshop and After Effects. The Summer School will include sessions on story devising, stop-motion animation techniques and the principles of animation led by Joel Simon. Joel Simon’s background is in animated TV production, over the years, he has created animations for CBBC, Comic Relief and Sesame Street amongst others. His short film Macropolis won 17 international festival awards. Joel has been working as a professional animator and animation workshop facilitator for 19 years and founded Flickerpix Animation Studios. His master classes are based on real industry experience and include Stop motion animation, 2D animation, storyboarding, character creation and stop motion workshops. Joel regularly conducts animation workshops for many different organisations including Cinemagic, Belfast City Council and the Crescent Arts Centre and we are delighted to be able to offer aspiring young animators this exciting opportunity to gain real industry experience. His workshops concentrate on the key principles of good character animation. As excited as we are about making, watching and talking about animation! For further details on how to apply visit the Nerve Belfast website.